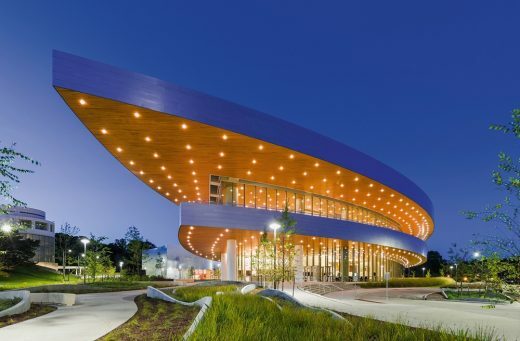 We’ve selected what we feel are the key examples of Iowa Building Developments, Brasil. We aim to include projects that are either of top quality or interesting, or ideally both. We cover completed buildings, new building designs, architectural exhibitions and architecture competitions across the state. The focus is on contemporary Iowa buildings but information on traditional buildings is also welcome. Widely recognized for commissioning new works of dance and music, Hancher reaches audiences beyond the University of Iowa. 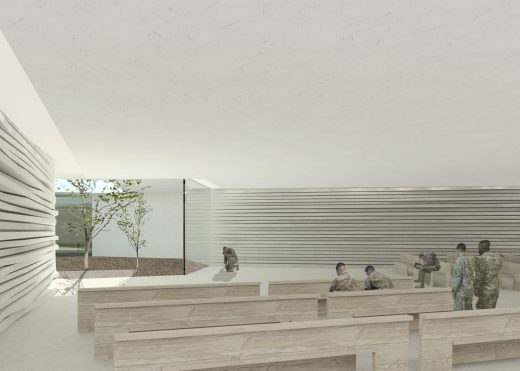 Graduate design students at Iowa State University have created conceptual schemes for shelters that would house US soldiers fighting in Afghanistan and help give them a sense of safety. The schemes were produced as part of a new studio called In Harm’s Way, led by Lee Cagley, a professor and chair of the school’s interior design department.